One of Hertford’s modern quarters, this neighbourhood of around 900 homes is Hertford’s largest housing development and was completed in the 1990s. Taking its name from the nearby Foxholes Farm, it’s a part of Hertford that offers greater affordability, particularly for families with its selection of 3 and 4 bedroom houses alongside smaller apartments and starter homes. 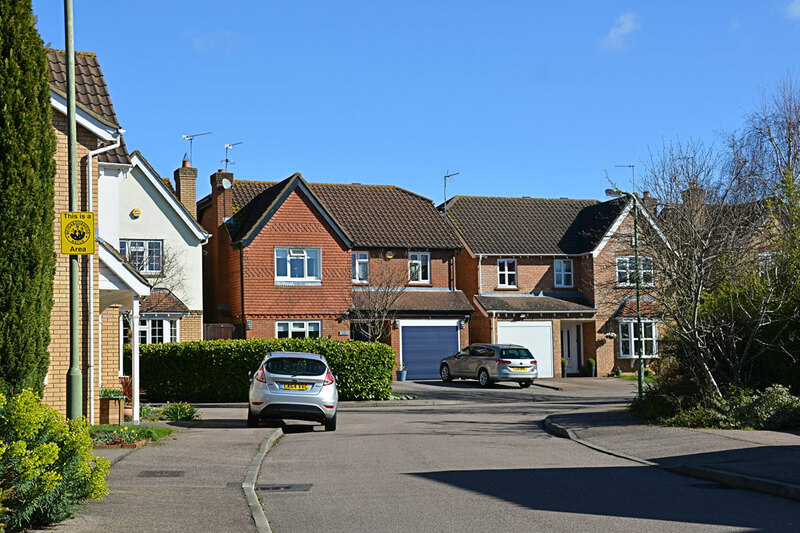 Parking spaces and/or garages are standard specification for pretty much every property and there’s a well-stocked Londis convenience store within walking distance on nearby Birdie Way. 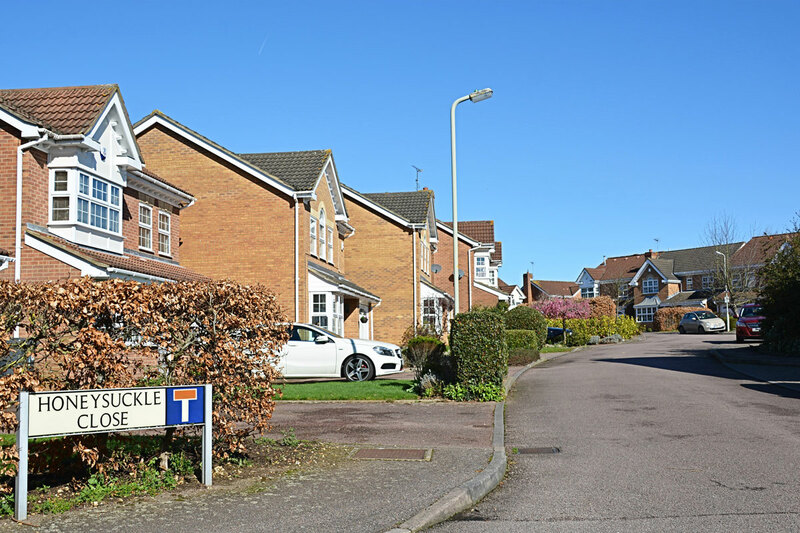 Foxholes is well connected by public transport and has no less than 5 bus routes, with journey times into Hertford town centre around 9 minutes and nearby Ware around 15 minutes. Access onto the A10 is particularly easy. We remember vividly the time when Foxholes was being built: the Shepherds team worked from an on-site porta cabin back in the early 1990s, eventually selling around 100 houses for the developers, Abbey New Homes. 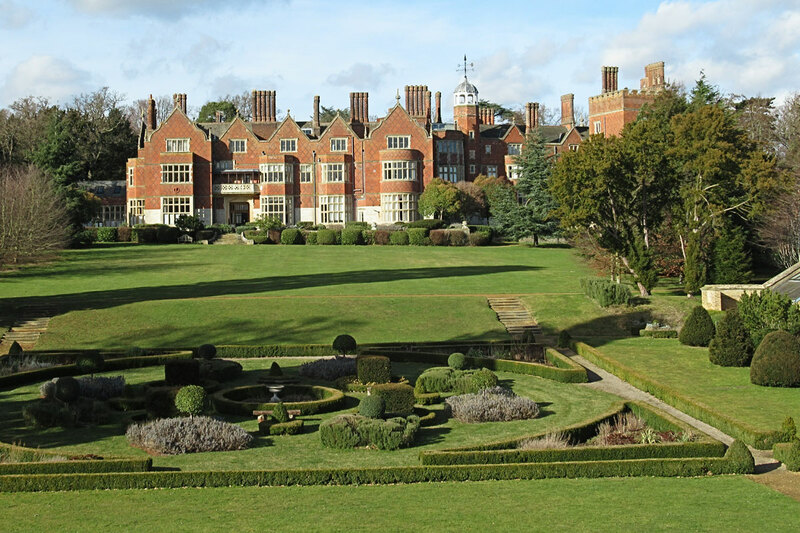 Sitting high on a hill with ever finer views towards the top, Bengeo is home to some of Hertford’s most in-demand – and most expensive – neighbourhoods. Heading up the ‘Lower Slopes’ past pretty rows of former workers cottages, Bengeo spaces out as you ascend into wide avenues of substantial Victorian and Edwardian properties. You could easily be forgiven for thinking you’d been transported to Oxford or Cambridge, such is the ambience of this lovely and established area. 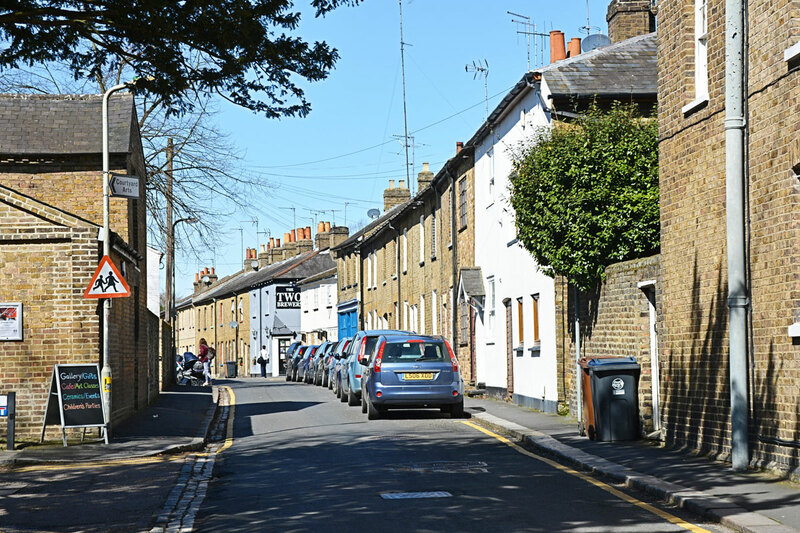 Parking is easier in Bengeo than in many areas, and that’s despite its lower reaches being only a few minutes’ walk from Hertford North station and about 10-15 from Hertford’s town centre. 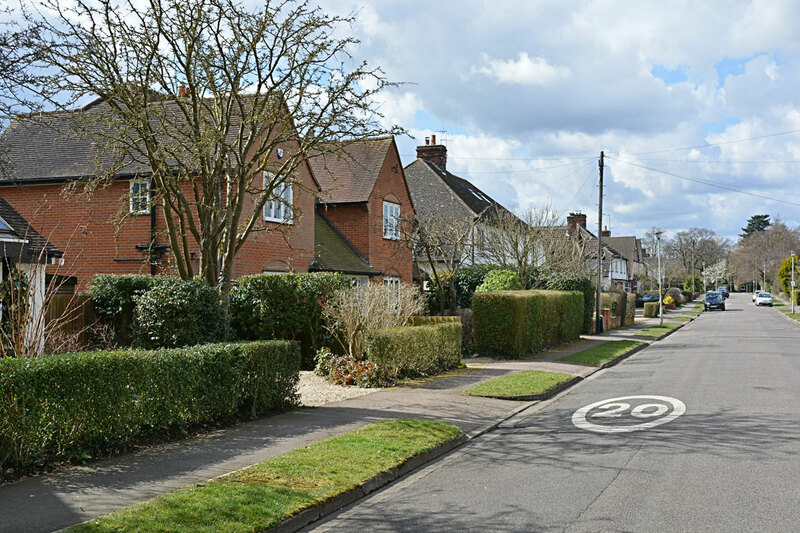 At the top of Bengeo lies the Molewood development, popular both with families, in its offering of 3 and 4 bedroom houses, and with older people as one of Hertford’s few concentrations of bungalows. All are served by a useful shopping parade. 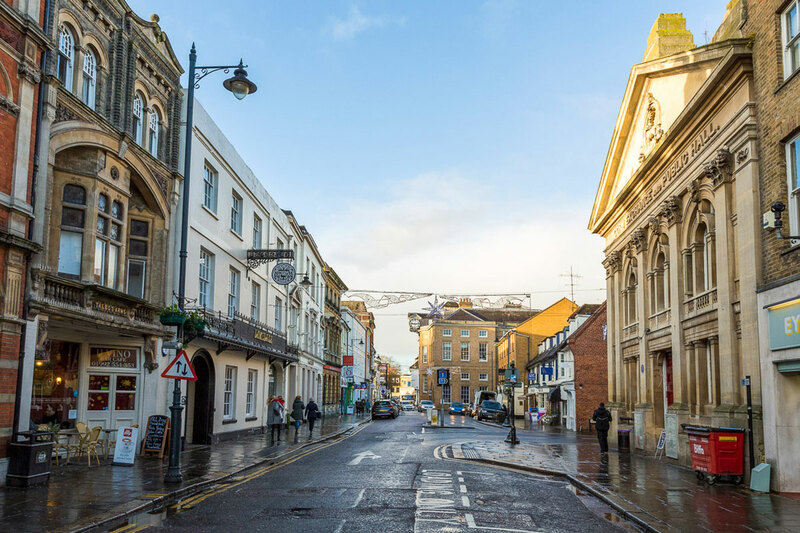 Having a home in the middle of Hertford’s thriving town centre is quite a privilege and can often mean living in period splendour, whether in one of the beautiful villas, or an apartment above the shops or converted from one of the impressive old houses. 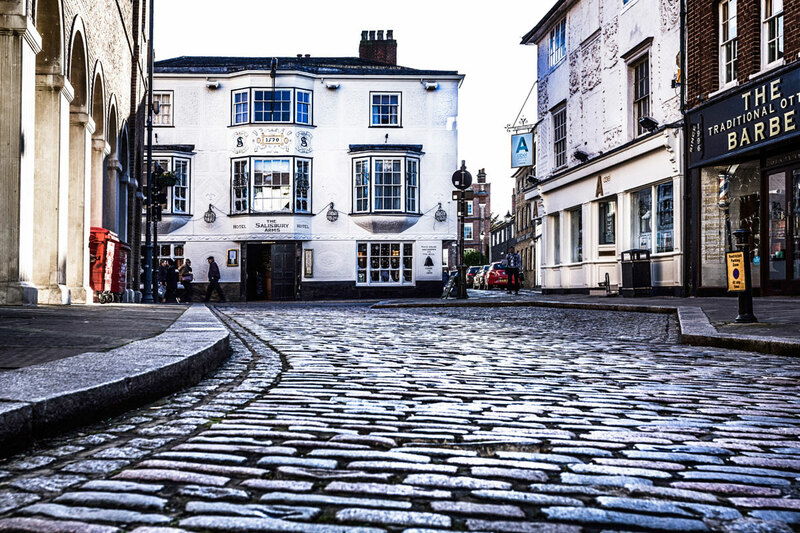 Walking the streets screams character and history, lined as they are with strikingly attractive 18th century buildings that now house thoroughly modern businesses. A full and a quirky collection of independent design and interior stores sit alongside a number of well-known high street names, making shopping a pleasure. 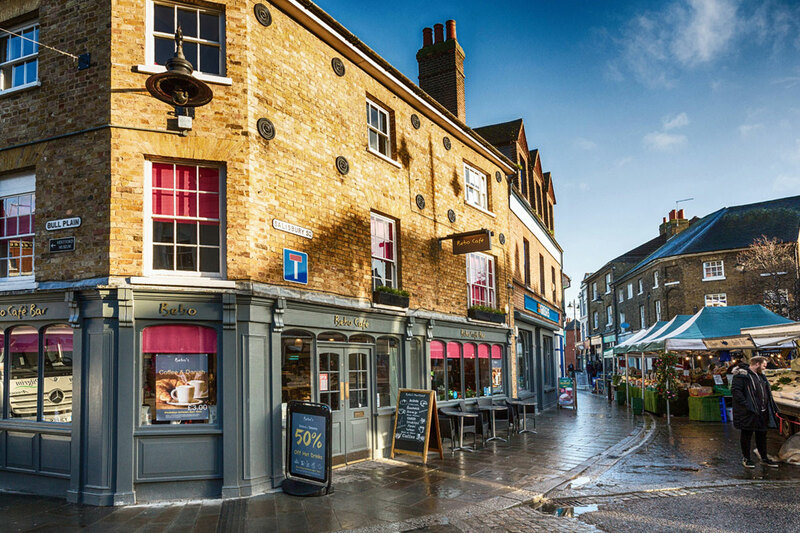 As a respite from – or accompaniment to – all that retail therapy, Hertford’s bustling collection of cafes, bars and restaurants caters to all tastes from breakfast to bedtime. For a cultural fix, Hertford Theatre has a year-round programme of touring productions while its cinema shows the latest mainstream and independent releases. 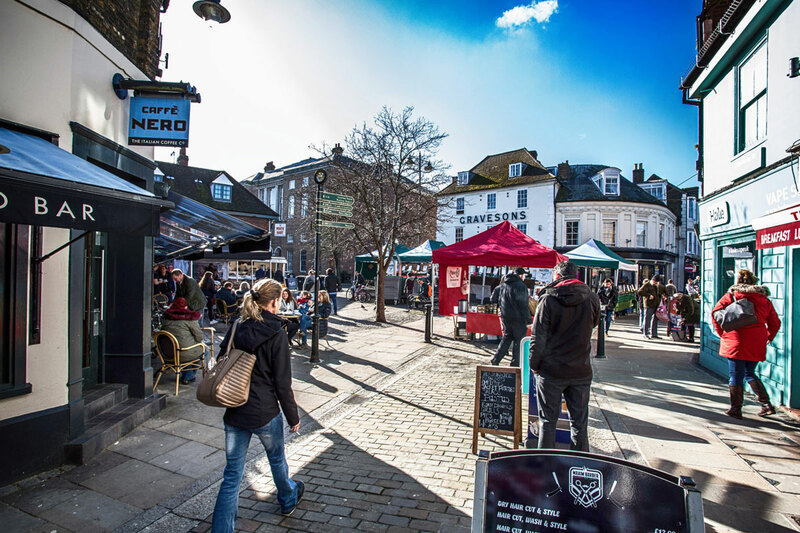 A packed calendar of festivals means you’ll rarely be left with nothing to do and has turned Hertford into something of a social mecca for all age groups, drawing people from miles around. If you love to walk to where it’s all happening, the town centre is the place for you. 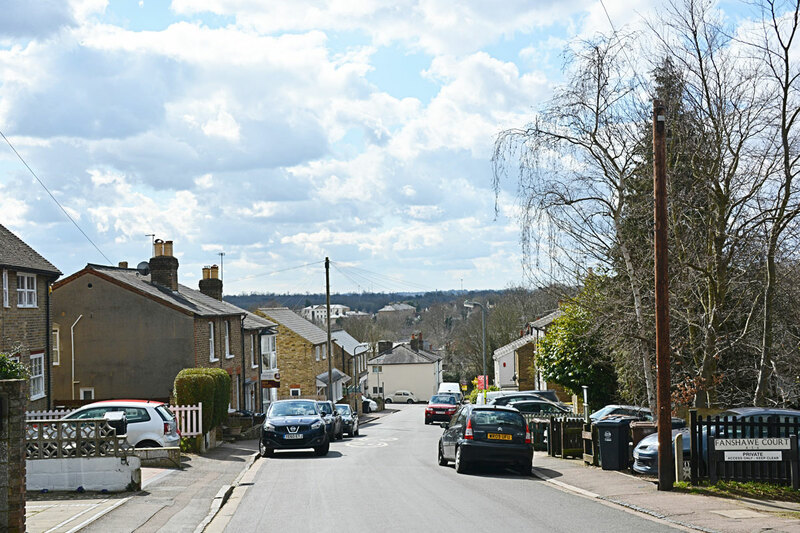 Although on opposite sides of Hertford, there are visible shared qualities between the neighbourhoods of Balls Park (South East of the town centre) and Goldings (to the north). 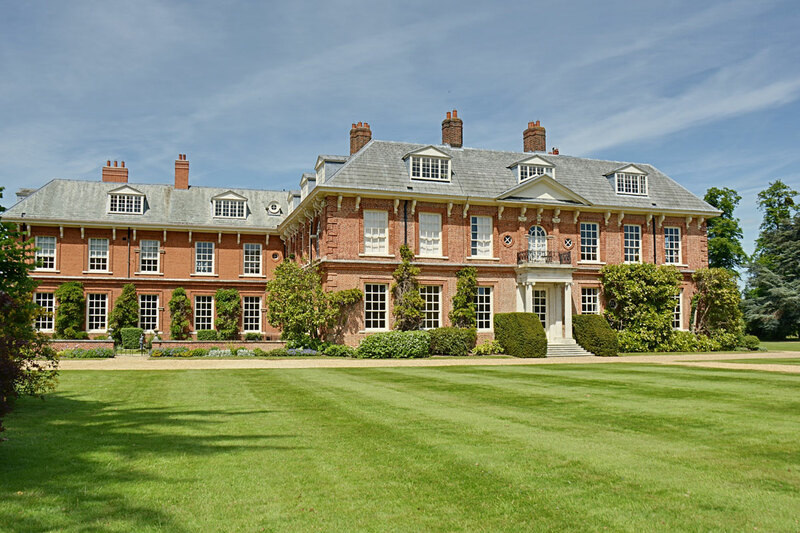 Bordering open countryside and farmland, their semi-rural positions have given rise to a number of upmarket parkland developments of luxury mews houses and apartments, often with access to many private acres of communal grounds. Balls Park is particularly convenient for access onto the A10, just a few hundred yards (or one roundabouts’ drive) away from the centre.